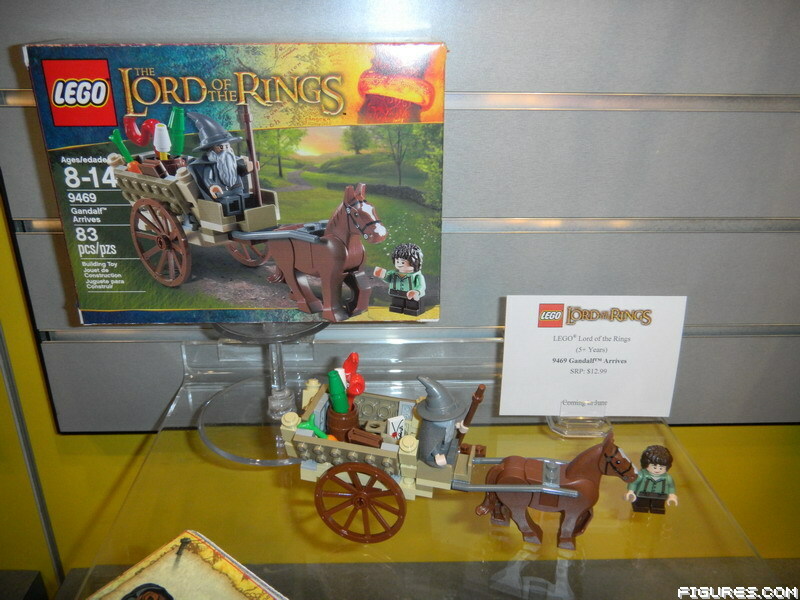 Years ago, I would sit by the computer refreshing over and over and over waiting for images to surface from Toy Fair. 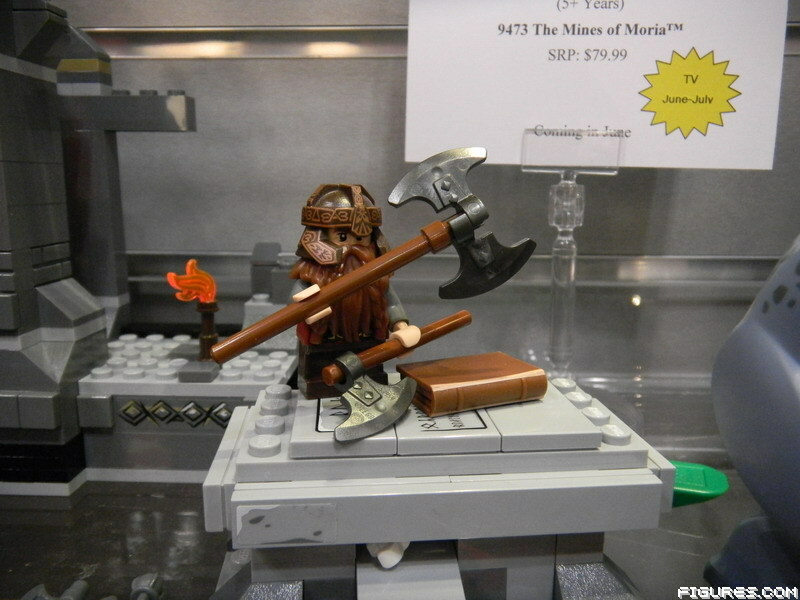 But the toy industry has changed so much, as well as my tastes, that I almost forgot that it was Toy Fair week. 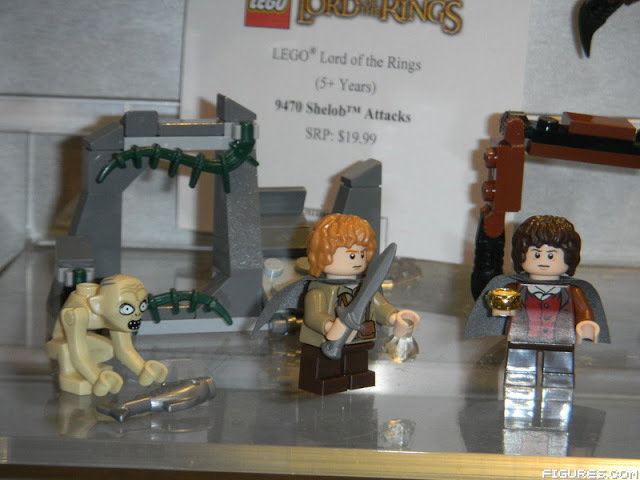 When I remembered, my first choice was obviously Lego. 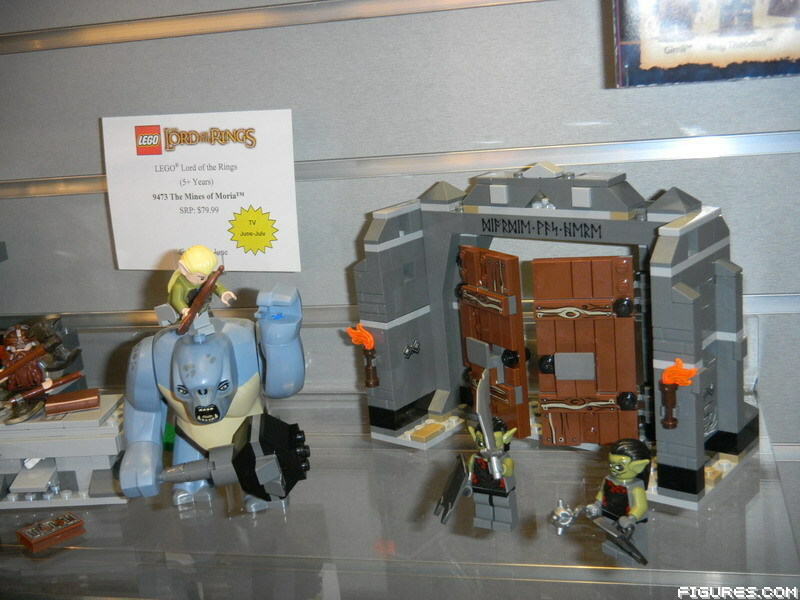 I need to see the upcoming Lego sets like I need food and water. And the ones I needed to see the most were the Lord of the Rings sets. 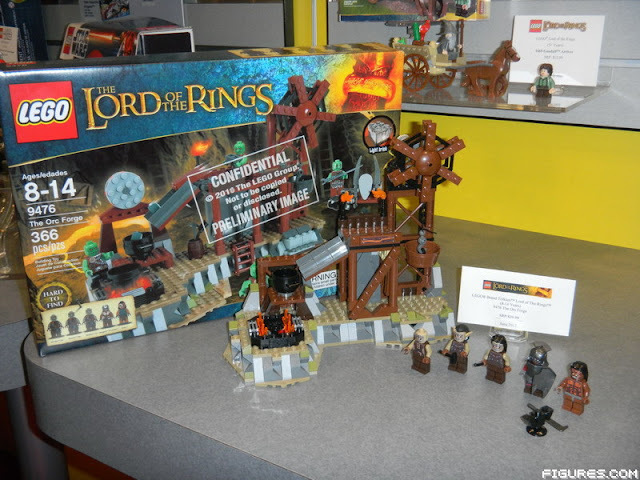 Click through the jump for a few images of the actual sets. 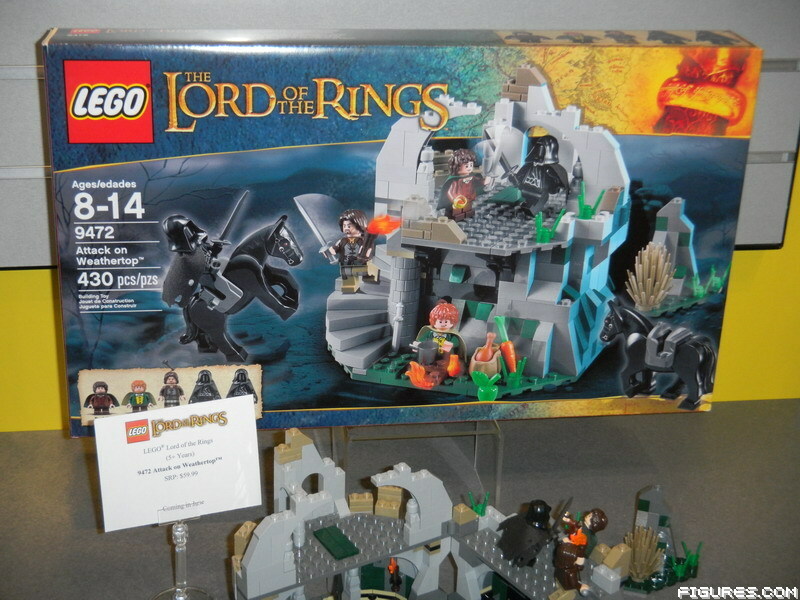 The whole Lego - Lord of the Rings gallery can be seen at http://toyfair2012.figures.com/showgallery.php?cat=558.